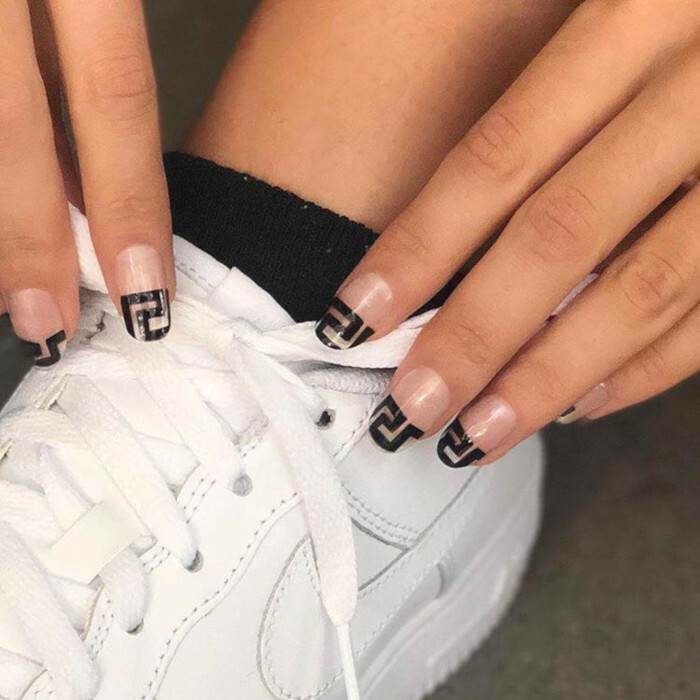 This trending nail design celebrates high-fashion in a not-so-obvious way. First if all, the clear base is a nail-friendly equivalent to the transparent plastic trend that has been widely popular in the last year. The graphics honor Versace’s recognizable prints. 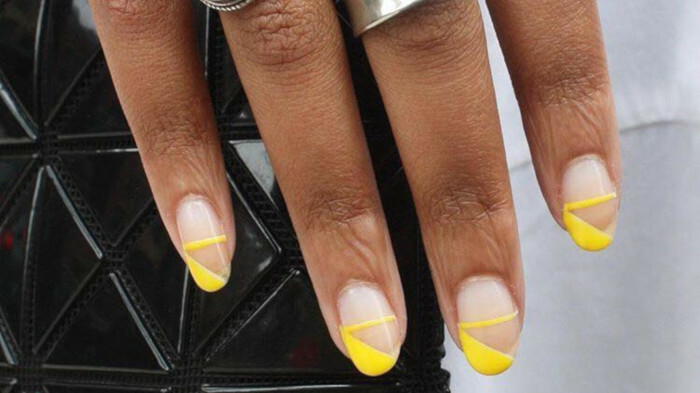 High-fashion nails are something you really have to try this spring. You can get creative with your favorite brands’ logos and prints.